At Ambulnz, the highest service level we provide is called Critical Care Transport (CCT). As the name implies, this is for patients in need of critical care and who need RN-level of expertise. For these types of transports, RNs need to be confident in their skills and knowledge because they’re making vital medical decisions completely independent of others. While RNs are able to provide a wide range of treatments, they typically provide emergency medicine, respiratory care with a ventilator, or cardiovascular care with an EKG. The main difference between EMTs, Paramedics, and RNs is education. Every state, and often individual counties, have their own requirements when it comes to earning certification requirements for each level. EMTs need around 120 to 150 hours of training for their certifications, while Paramedics receive around 1,200 to 1,800 hours for theirs. 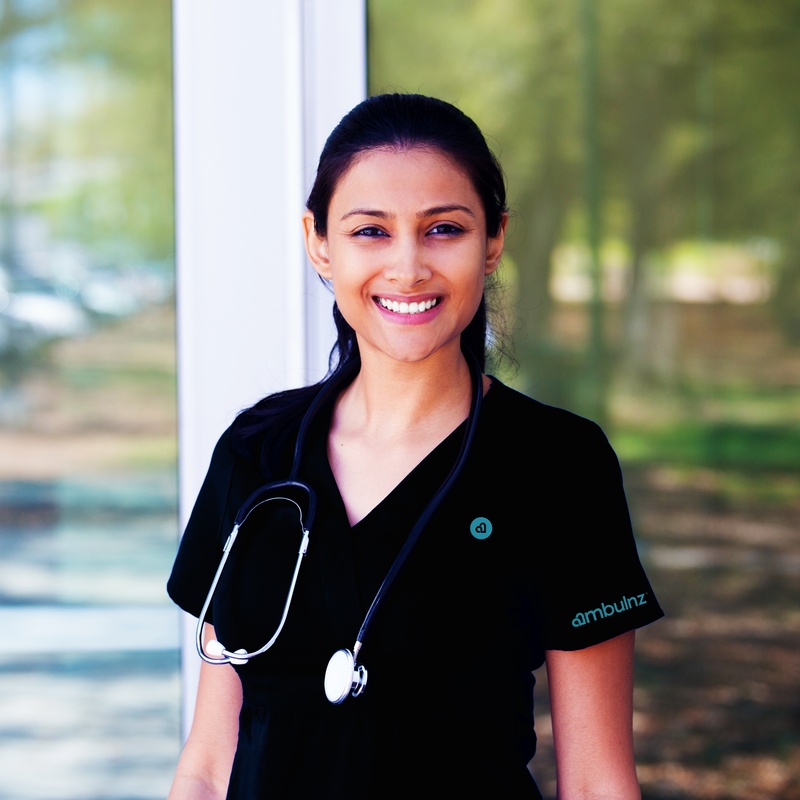 For RNs, they typically have completed at least an associate degree in nursing which can take three years to complete. But beyond the training required to earn their RN certification, before they set foot in a rig, CCT Nurses are also required to have a few years of recent ER/ICU experience. This goes back to that independence they need to show to make life or death decisions. The certification and training an RN receives is very important, but they need more. It takes a specific kind of person. They need to be able to thrive in a literal fast-paced environment. Work well on a team--respect their EMT or paramedic partners. Excellent communication skills are needed to relay critical information to dispatchers, physicians, and others. Since each patient and each day is different, they need to be truly ready to jump in at a moment’s notice. Now, if your pulse is racing and you find yourself nodding to everything you just read, you just might be the RN we’re looking for. Because we’re looking to hire passionate, driven individuals to join a company that is changing the medical transportation industry for patients and EMTs, Paramedics, and RNs. If you’re interested, click here for more information and to submit your resume.